The National Building Research Organization (NBRO) says that special attention has been directed towards the possibility of sinkholes occurring due to the prevailing heavy rainfall. Several incidents of sinkholes were reported from the central hills recently. 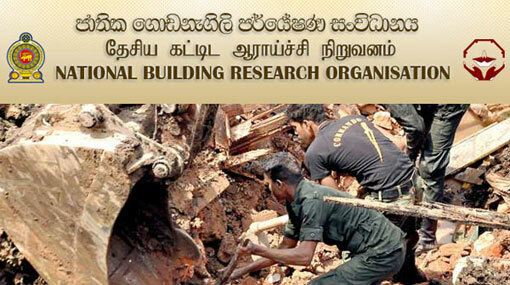 When inquired by Ada Derana in this regard, the Acting Director of Landslide Research and Risk Management Division of NBRO Prof Gamini Jayatissa stated that incidents of this sort can recur in the future. Meanwhile, the Director of Forecasting of the Department of Meteorology, Anusha Warnasuriya stated that the downpours are expected in many areas over the island today (23).